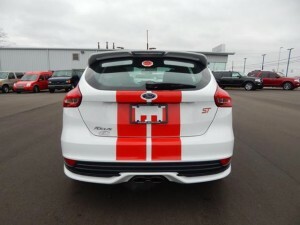 Something sporty has arrived at Wetzel Ford, and you’re going to love it! 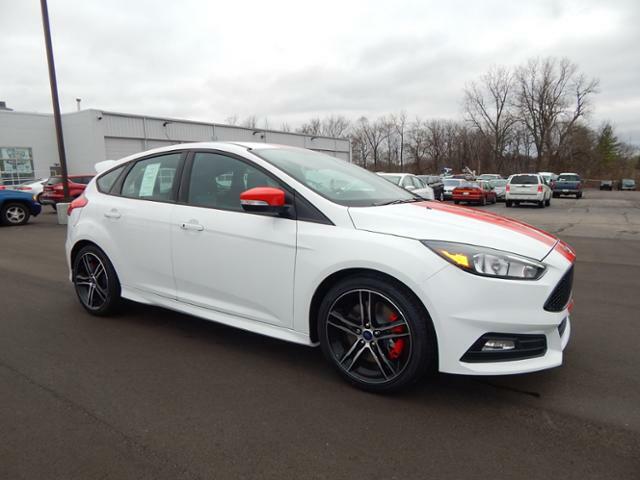 This week’s Pick of the Week is this 2016 Ford Focus ST. Starting with the exterior, this car just looks fast. 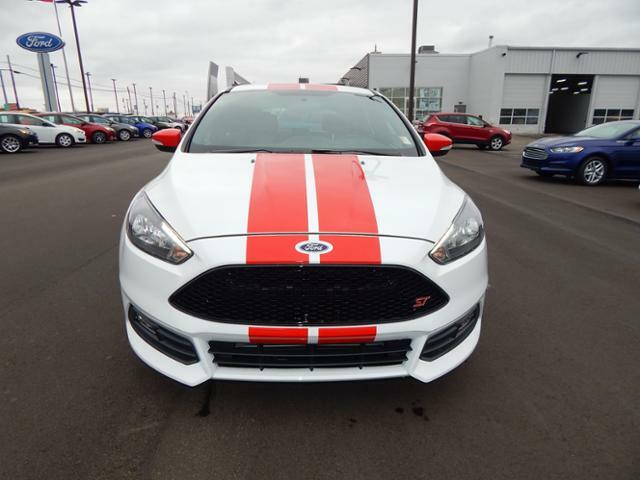 The sleep design of the 2016 Ford Focus paired with the Red Gloss stripes really help to make this car look like it belongs on a track. 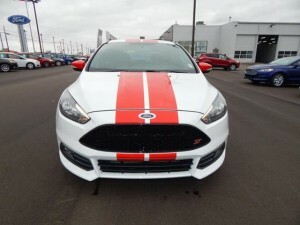 As most enthusiasts will be glad to hear, this particular Focus comes with a 6-speed manual transmission and 18″ high performance all terrain tires. 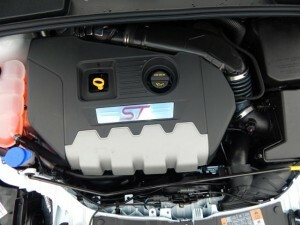 Did I mention that it’s turbocharged? 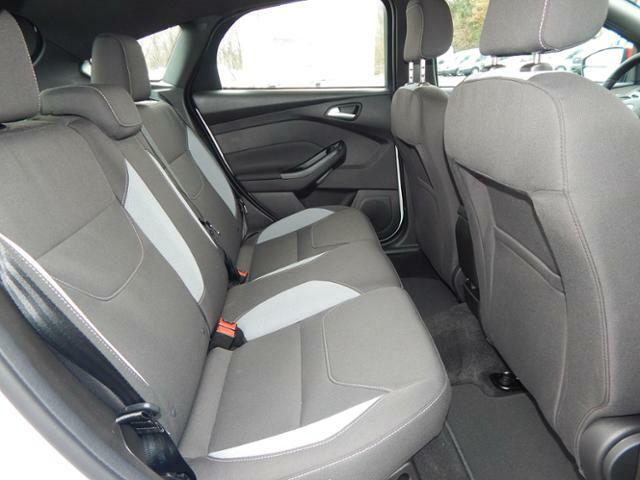 The interior keeps with the sporty look, and is comfortable and functional. The best of both worlds. New for 2016 is the Ford Sync 3 program, which is a recent upgrade from Ford’s previous system. 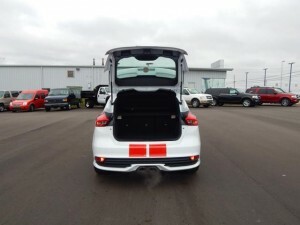 To learn more about the newly developed Sync 3 program, visit our recent blog post. 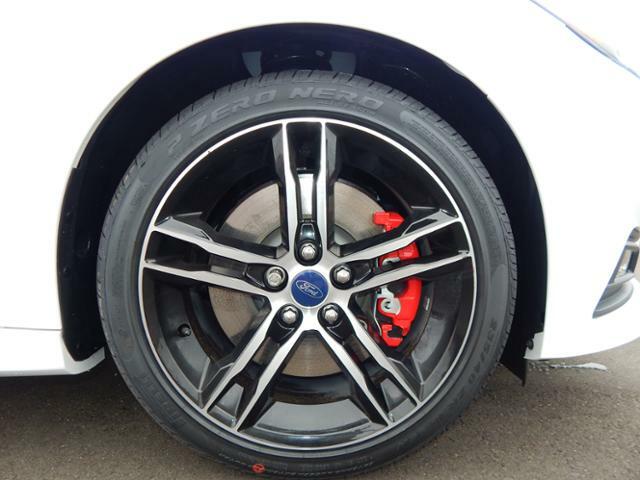 This 2016 Focus ST is a car enthusiasts dream, and doesn’t hurt the bank account either. 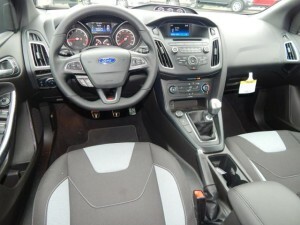 Stop by Wetzel Ford to check it out today!